Ahmed Charai, a Moroccan publisher, is on the board of directors of the Atlantic Council, the Center for Strategic and International Studies, the Foreign Policy Research institute and Center the National Interest in Washington. This article was originally published in a slightly different version by NewsMax Media. 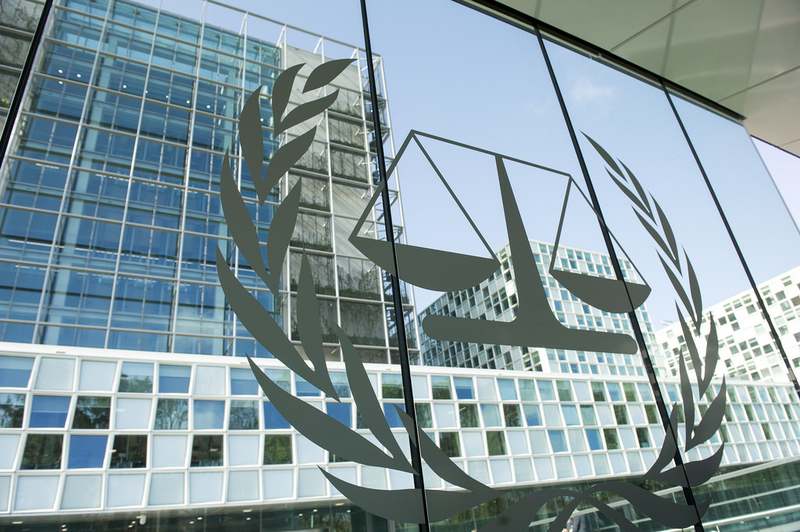 Courts, including the ICC, have no enforcement power of their own. Their decisions are left to be enforced by those that sign on to, and agree to the power and jurisdiction of the court itself. Without enforcement power, any world court is useless and becomes only a forum for political narrative. Today, a debate is shaping up in the U.S. as Federal District Court Judges have been overruling the executive orders of the POTUS. The question becomes; Should these judges have that power and if they do, what is the enforcement mechanism? If any court issues an order, of what good is it if there is no enforcement entity available? Europe still trying to rule the world! All courts are political, many are corrupt, and far too many judges rule according to the outcome they would like to see based on their personal preferences (and then write nonsensical opinions trying to show that what they do is dictated by law). Courts are bad enough within countries where judges are appointed by their governments, because they fail to exercise adequate control over them after they are appointed. No sane government would submit themselves and their citizens to the rule of a court whose judges are mostly appointed by foreign governments, many of which could be classified as enemies. So in essence, the ICC is a colossal failure like the UN. Nations which care about their sovereignty should abandon these ungovernable and unaccountable bodies. I didn't see the court rushing to the aid of the white farmers in South Africa whose land is being taken away by the government and given to black people, most who no nothing about how to effectively farm. It will be a repeat of Rhodesia and many other countries that had good economies until this happened. Now their economies are it tatters and their peoples are starving. Next they will be begging for US dollars to help them. This court is a total farce. Bolton knew of what he spoke. The ICC counts as members most of Europe, South America, ANZ, Korea-Japan and a handful of failed or failing states in Africa. It does NOT include the four largest countries in the world, namely, China, India, the US and Indonesia, nor Russia and Israel. 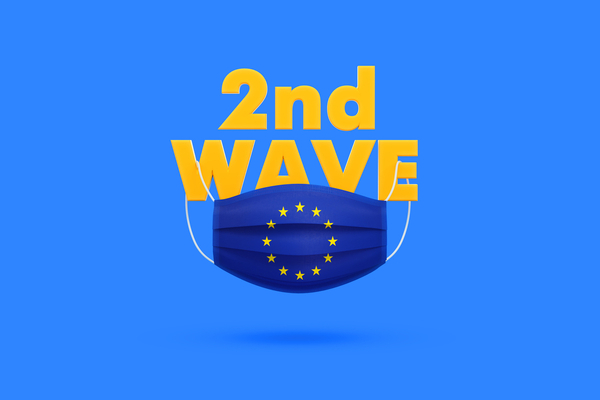 It therefore has become another toothless toy of Angela Merkel and Jean-Claude Junker, along with the EU, the Eurozone and the "European Defense Force", a Liliputian world of self-important, largely unelected, bureaucrats. Put another way, the ICC is like a terminally ill patient with few friends, whose funeral is expected to have a couple of paid mourners but no corpse. Put another way, it resembles the "League of Nations" of the interwar period -- a collection of on-again-off-again members: including the Nazi-Soviet entente and conquered countries, the ever-hopeful UK of Neville Chamberlain, War-lord-dominated China and a few others. Put another way, it is one of many hodge-podge collections that were cobbled together after WWII, to form a "New World Order". The vestiges of these are either ineffective, such as the UN, WTO and the Paris Climate Accords, sparsely attended, like NATO, or complete non-starters like the ICC. The League of Nations was put out of its misery by World War II; and this latest attempt at a man-centered "Messianic Kingdom of Peace and Harmony" will undoubtedly have to end the same way. Until it does, we will continue to hear its moaning from the hospital of lost causes. Anything that European Bureaucrats have a hand in will always court controversy. They have a habit of being political rather than helpful and at times are blinded by ideology. The best for all would be the building of a new and inclusive entity that holds no political views and doesn't attempt to prosecute anyone who is simply doing the duty his or her country ordered them to partake of. There is also the question of the UN that needs a shake up. Hopefully, Donald Trump will take on that challenge because it has been taken over by people with radical views, it needs disbanding! Every politician, who is engaged in 'foreign affairs', should read it. Anytime we see a Global institute run by unelected elitists unnaccountable to anyone but monied Billioniares we should run for the hills. Thank goodness the Trump govt made the right choice here. Bolton was my first pick from the beginning for Secretary of State. So glad Trump came to his senses and picked him now. He is a solid, no-nonsense leader and will be a steady hand on the tiller.